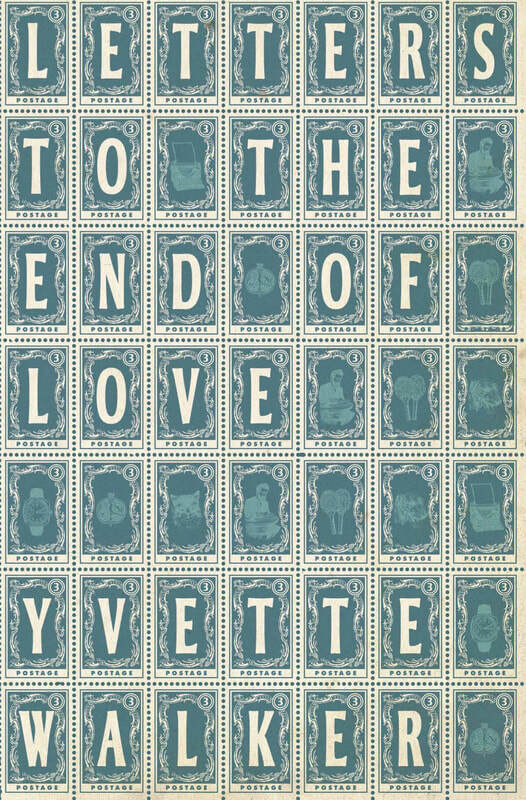 Letters to the End of Love. A History of the Twentieth Century in Love Letters. In a coastal village in Cork in 1969, a Russian painter and his Irish novelist wife write letters to one another as they try to come to terms with a fatal illness. On Australia's West Coast in 2011, a bookseller writes to her estranged partner in an attempt to understand what has happened to their relationship. In Bournemouth in 1948, a retired English doctor writes letters to the love of his life, a German artist he lived with in Vienna in the 1930's.